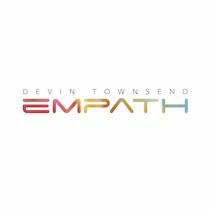 Carl Sagan, perhaps Alan Watts, said “We are the universe experiencing itself.” There’s only one man in heavy metal, maybe even music itself, who takes that epigram to heart: Devin Garrett Townsend. If Terria dealt with just the Earth, Empath is a tribute to a universe that’s always been here, waiting to be born. Genesis is the first proper track, gliding through sci-fi themes, funky bass licks, and Dev’s own heavy twist on the carnivalesque. Spirits Will Collide marshals heavenly voices to rally Devin’s “demon” into the divine, a devotional to his own human imperfection. Is he wrestling with his shortcomings again? Will he ever reach that state of grace? We can only hope. Opening with once-upon-a-storytime narration, Sprite’s guitars dip in and out like sea creatures in an immaculate lagoon, recalling his expansive Ocean Machine sound. Gathering steam over what seems hours, we’re baptised in his electronic waters once more. Hear Me might be the closest we’ll ever get to a Strapping Young Lad resurrection, flailing and double-kicking the hell out of the bounds of his sonic playground – all featuring long-time collaborator Anneke van Giersbergen (ex-The Gathering, VUUR). Oh, and Chad Kroeger. Yes, THAT Chad Kroeger. Once you put this record on, whatever you felt going in is completely washed away by awe and tranquillity. Why? is a title that’s fitting—it’s an old time show-ballad. Couldn’t be Hevy Devy without something completely off the wall, right? Borderlands is his tribute to the guitar, robed in the patchouli and paisley sound of mentor Steve Vai. Wrapped in a warm hug of ethereal choral vocals and synths, it warps beyond all the pretentions prog seems mired in these days. Like a reverse 2112, Singularity is his 23 minute epic. Tender, furious, and sublime over six movements, Dev announces Ladies and Gentlemen, We Are Floating In Space before buffing up old prog standards and laying over his inimitable off-the-wall sheen. Uncompromised heaviness, King Crimson fusion style jams, a mini-djent symphony; it aims for all, it nails it all. It’s nothing short of another Dev style masterpiece. Once you put this record on, whatever you felt going in is completely washed away by awe and tranquillity. Here’s the rub: Empath is beautiful, life is beautiful. 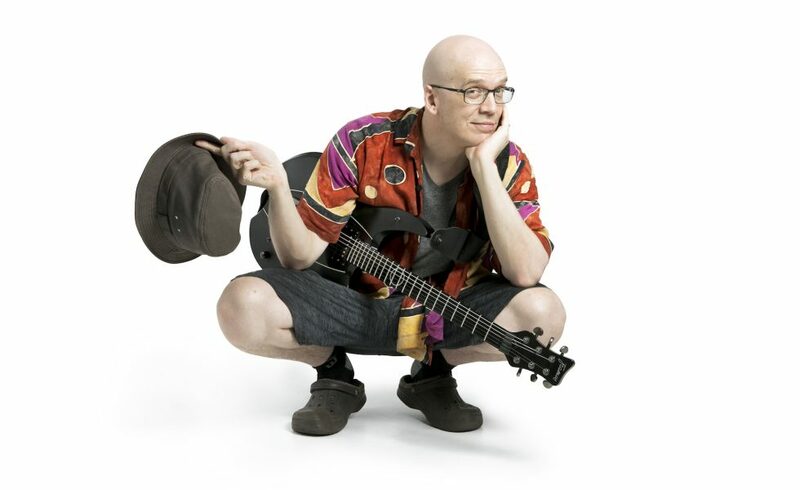 Devin Townsend, you are beautiful. Like music? Get this album.